Home > Our Patron: the Rt Hon Earl Howe PC, Minister of State in the House of Lords. Our Patron: the Rt Hon Earl Howe PC, Minister of State in the House of Lords. The Patron of the Soldiering On Awards is the Rt Hon Earl Howe PC, Minister of State in the House of Lords. Earl Howe is Minster of State in the House of Lords at the Ministry of Defence. He took up this position in May 2015, moving from the Department of Health where he had been Parliamentary Under-Secretary of State for Quality since May 2010. His ministerial responsibilities include NATO and EU relations, commemorations, ceremonial, medallic recognition, arms control and proliferation, community engagement, and being spokesman in the House of Lords on all defence matters. He is also Deputy Leader of the House of Lords, and a member of the Defence Board. Educated at Rugby School and Christ Church, Oxford, Lord Howe joined Barclays Bank in 1973, where he served in a number of managerial and senior managerial posts both overseas and in London before being appointed London director of Adam & Co plc in 1987. In 1991, Lord Howe became a government whip in the House of Lords. He served as Parliamentary Secretary, Ministry of Agriculture, Fisheries and Food from 1992-1995 and as Parliamentary Under Secretary of State at the Ministry of Defence from 1995-1997. In opposition he served as Spokesperson for Health from 1997 to 2010. Lord Howe is an elected hereditary peer under the provisions of the House of Lords Act 1999. 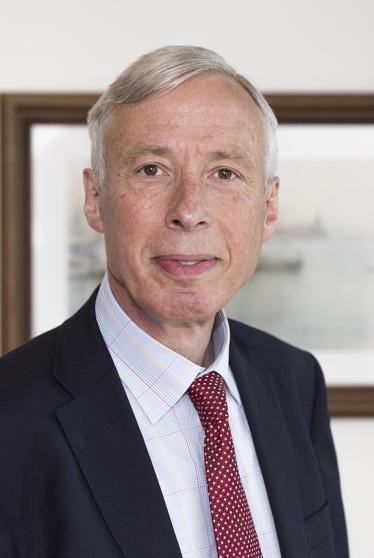 Apart from his frontbench responsibilities, Earl Howe has previously been a member of the all-party groups on penal affairs, abuse investigations, pharmaceuticals, adoption, mental health and epilepsy. Earl Howe is married with four children.